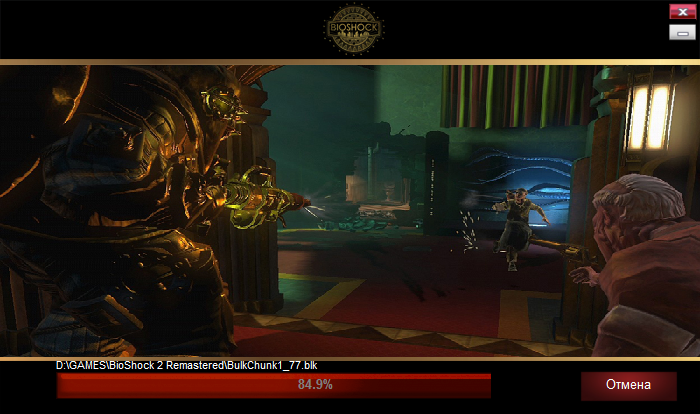 Renamed EXEs to load correct optimizations for 3rd party applications, libraries, and drivers. 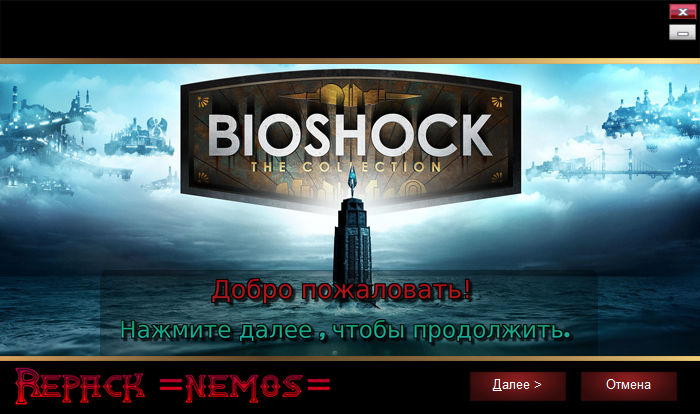 Please Note: Due to this change, If you try to launch the title and get a Ў°Missing executableЎ± error, please restart Steam. 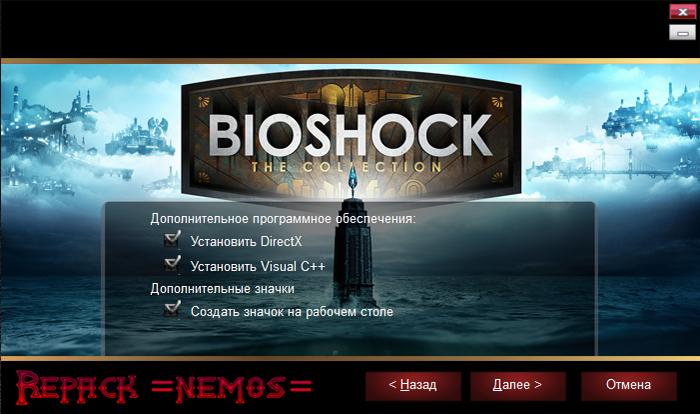 Скачать BioShock 2 Remastered [v.1.0.122228 u2] (2016) PC | RePack через торрент бесплатно.